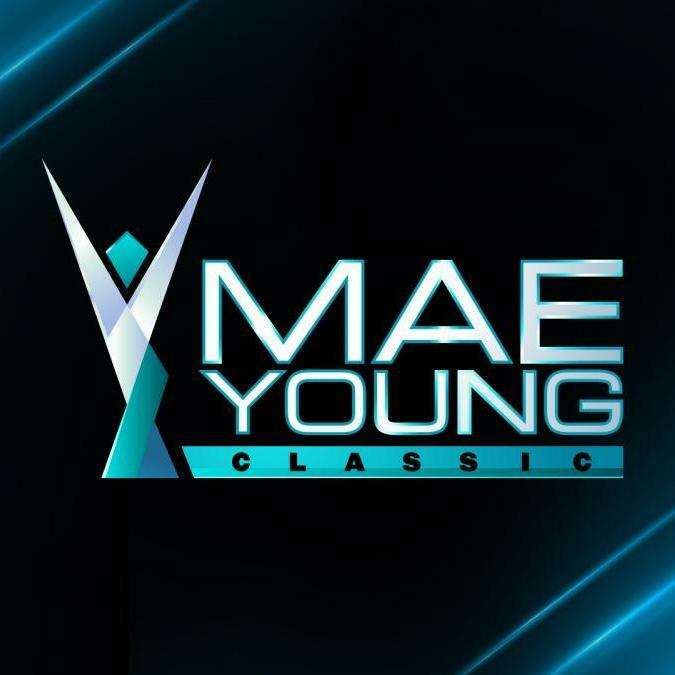 Triple H explained on a media conference call why WWE is releasing the Mae Young Classic in chunks as opposed to a weekly one-hour television show like they did with the Cruiserweight Classic. "I think this is a little bit of an experiment on our part to see," said Triple H. "You know, the world is changing and the way people watch TV. "My kids are 11, nine and seven and the concept to them that something airs at a particular time unless it's live, like they don't get it. There just like, 'Why can't I just watch it when I want to watch it?' It's a different world. With the Network you have the ability to do that." "What we found with the cruiserweight thing was people loved the tournament and they loved all of it, some of it started to wane as you got into the later weeks," said Triple H. "People have busy lives right and appointment television, there's a lot of stuff to watch. Now especially it's like Monday, Tuesday, Wednesday, if you watch NXT, there's a lot of stuff there. And even if you watch NXT, you know in a particular timeslot, the majority of people watch it within like in the first seven days. The majority of people they watch it when they want to watch it. It's a little bit of experiment." 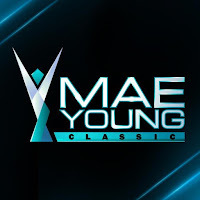 "Get people excited about it, put out the bracketology show, get people really excited about it, put it out there," said Triple H. "Put that first round out there in a four-week run, where you got a week to watch four hours of that and really get into that and find it exciting. The rest of it comes out the following week, much like Netflix does with 'House of Cards' or something like that, where they put it out in chunks. A lot of people sit at home and you know, order food or whatever and just watch the complete season." "I think that's what people are going to do with it," said Triple H. "They're going to watch all of it and when it's hot and fresh on your mind in a couple weeks span, we're going to go right into that live show in Las Vegas and really make a big deal out of it and kind of determine the winner and really make a big deal of it. It is a huge deal and this is a big deal for women in general but women in our industry. We're finding a lot of support outside of WWE."